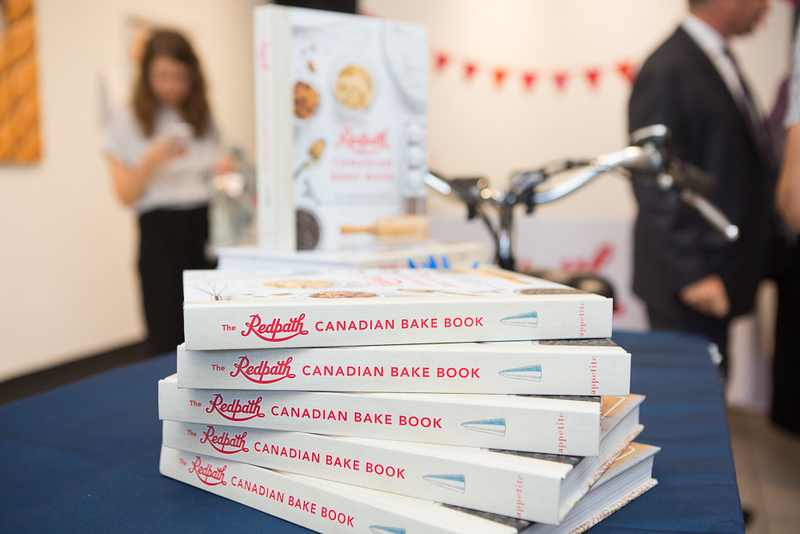 One of our most exciting projects recently has been the Redpath® Canadian Bake Book, a 336-page compendium of more than 260 recipes. The Bake Book is published by Appetite by Random House, and has been a labour of love for Redpath and the entire Nourish team. We are all thrilled to see it come to fruition! To celebrate the launch of the Bake Book, we created a pop-up shop in Toronto. 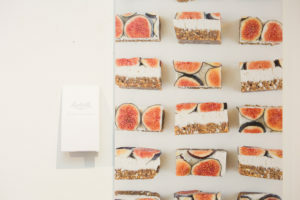 Baking fans were able to buy the book and bid on food photography prints, with all proceeds going to Food Banks Canada. 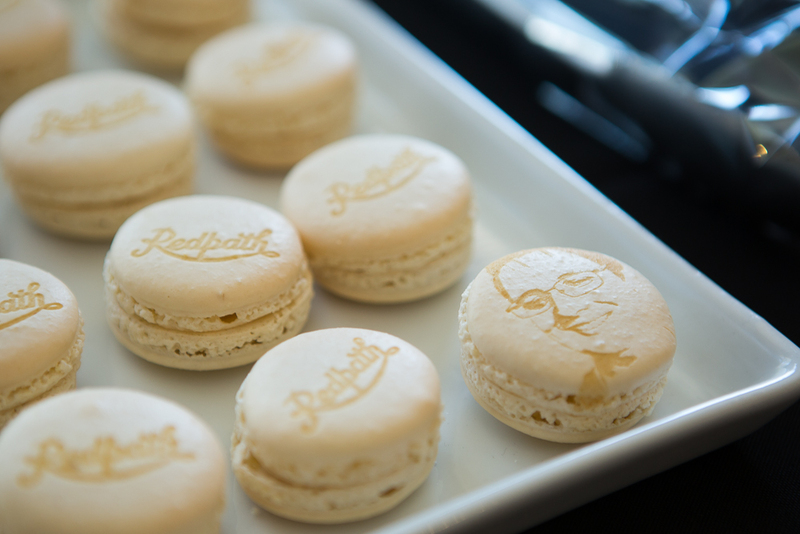 One of the highlights of the event had to be the opportunity to have your face printed on a delicious macaron. 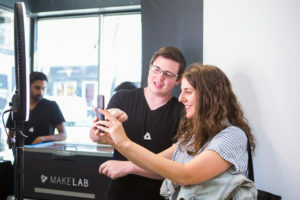 The event drew the attention of the press and social influencers and was a great kick-off for this exciting new offering from Redpath.